I have no clue what function that switch on right has. It is NOT a switch for CPU frequency (already test with LANDMARK Speedtest). The card is not a typical industrial CPU card, because almost all of these cards are smaller/not full sized cards. 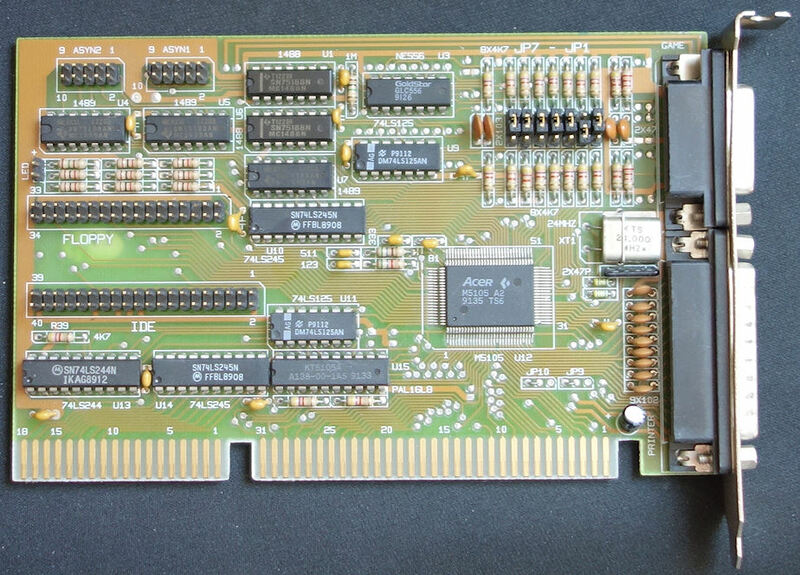 May be someone knows the manufacturer of this card ? I've figured out 4 of 7 jumper easily (located on the right side), enabling/disabling Parallel- and Serial interface. One of the more left located jumper is for Floppy enable/disable. Recently I found another Siemens PCD-2, but this one was totally different from the other. The main difference - instead of a Intel 286 CPU, I found a 386SX CPU (20 MHz), but still inserted on a CPU card (no "classic" mainboard inside). Chipset was still from OPTI, a lot of SIMMs can be also found on the CPU card. I had to replace the 3.5" floppy drive (this happens not often), a Seagate 3144AT (IDE) runs fine (almost fine, the drive already makes some noise, but at the moment not too loud). Somebody else already replaced the 286 CPU card with a better CPU, too. See "related Link", may be this PCD-2 here was also already modified in a similar manner. If you're curious about the original PCD-2, look at my page >here<. 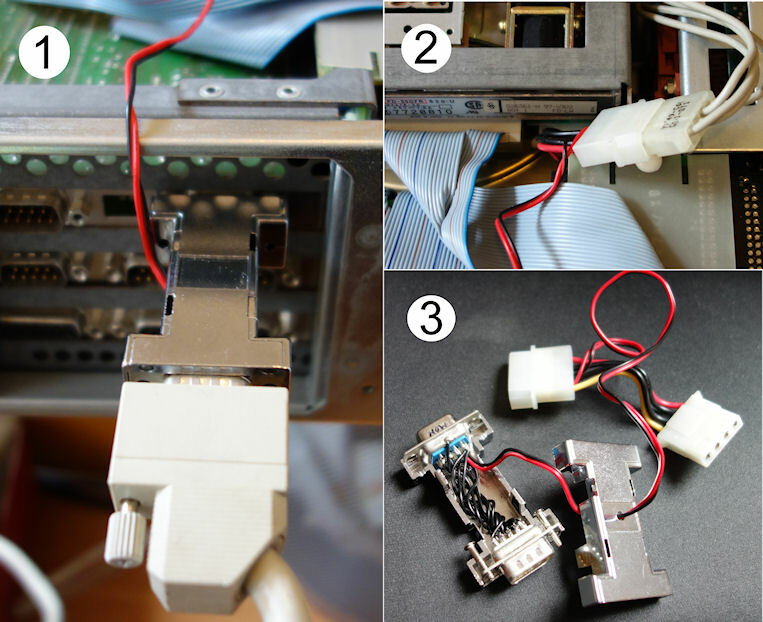 Having a bit time, I created a monitor adapter for my Siemens PCD-2. The Siemens monochrome monitor has no own power supply, it gets its power by the DB9 connector (strange! ), means +12V on pin #2. Now I will hopefully be able to use also an EGA card (without 12V power supply) with my multifrequency monochrome monitor (this monitor model is *very* rare). See original manual page of the Siemens PCD-2 at "related link" below. See also my web page about the Siemens PCD-2 >here<. For those IT oldtimers, "Nethack" is well known for several platforms, even for CP/M-80 Nethacks predecessor "Rogue" is available. 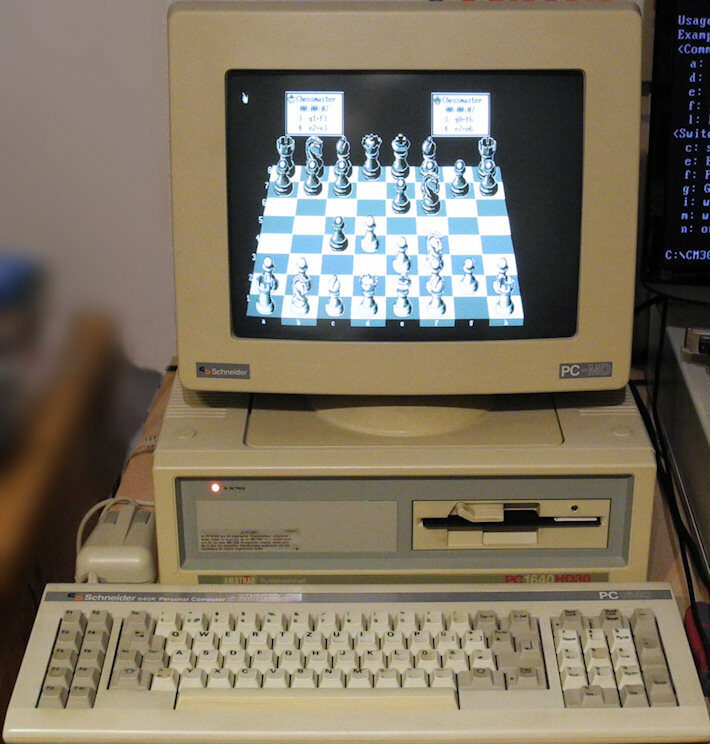 "Nethack" has still its own living community, especially for LINUX. But there was also a more colorful variant available, "ZZT" from Epic Megagames. It uses the special characters from IBM PCs screen font of the text mode, which is still present even today in modern 8-core i7 Personal Computers. And there is also a modern version named "DreamZZT" available (Mac OS X, Windows ....). See related link for a download possibility. Resurrecting a defunct Kalok hard disk drive in my Amstrad (Schneider) PC1640HD30, I was a bit unhappy about the fact I own for this computer only a monochrome monitor (PC-MD). So I was looking for games which could be run with a hercules graphics adapter. 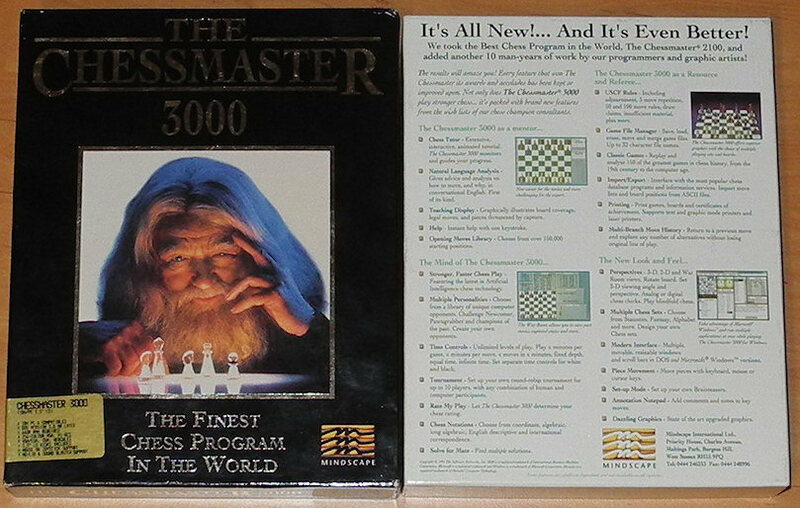 These disks were not in a suitable floppy disk format, but the game itself is not copy protected, so I was able to install it on an other computer with a 3.5" floppy disk drive. Then I packed all files with ARJ and -v360 option and copied it on several 5.25" disks.